In the vast realm of workout nutrition and supplement advice, it’s all too common to hear about the latest and greatest pre workout blend on the market. These “proprietary” concoctions often come with product names that include absurd adjectives, like “jacked”, “craze”, and various hyperboles related to explosions. The sad reality is that for the majority of the products on the market, the hype and marketing buzz far outweigh any legitimate benefits. And the truth is, assuming you are training hard (and consistently), it’s pretty tough to screw up a workout – regardless of what you consume in that pre workout window. 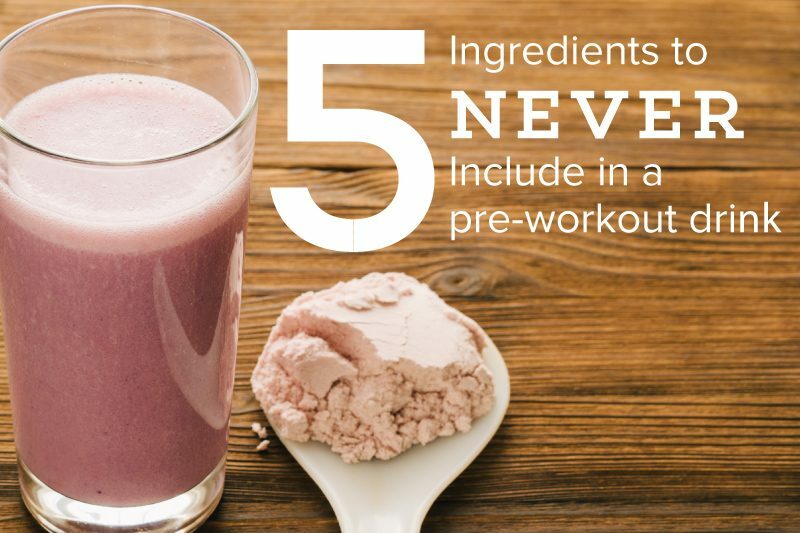 BUT, the odds are good that if you’re interested in, or already consuming a pre-workout drink, then you’re probably pretty serious about getting the very best results possible… AND THIS, is where the devils in the details. For the very best exercise and fat loss results possible, the little things (like your pre workout nutrition) can make a big, big difference. But before we dive into what to watch out for in our pre workout drink, let’s take a step back and briefly discuss the makings of and proposed benefits of a “pre workout”. A pre workout is often a mix of ingredients that can potentially enhance blood flow, energy, mood, and cognitive function to give the trainee the perception that they are more mentally and physically ready for exercise. What Should I Be Looking to Avoid in my Pre Workout Drink? As mentioned previously, pre workout drinks are notorious for including far more caffeine than is necessary. In fact, there’s two very important elements of caffeine intake that you need to be aware if. First, is to understand what kind of caffeine metabolizer you are (there’s 3 types). That is, we all process caffeine differently, some fast, some more slowly, which effects how much we can/should consume. Interestingly, The most recent research from The Harvard School of Public Health found 6 new genetic variants associated with the way people metabolize and form addiction to caffeine (2). 2 genes related to how caffeine is metabolized. 2 genes associated with how we feel rewarded from caffeine. 2 genes that regulate fat and sugar in the bloodstream as a response to caffeine. Caffeine Hypersensitivity – 1 cup of coffee (100mg or less) could create “overdose” type symptoms, like insomnia, jitters, and an increased heart beat. 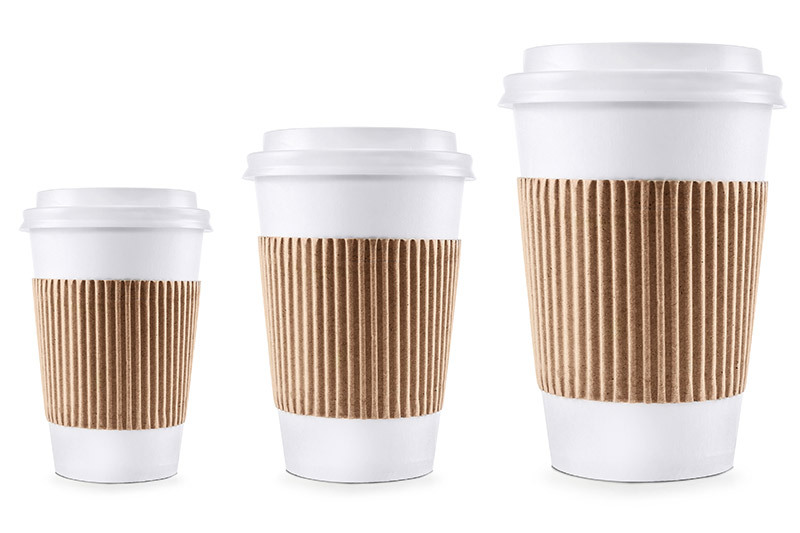 Normal Caffeine Sensitivity – This is where the majority of humans fall, being able to consume an avg. of 200-400mg of caffeine per day and have no trouble sleeping if consumed early enough in the day (3). Caffeine Hyposensitivity – About 10% of the population process caffeine so efficiently that they report taking large doses (>500mg) without much effect at all. These are the people you know who can drink coffee right before bed and still experience a restful nights sleep. Secondly, and based on your perceived caffeine tolerance, you’ll want to determine what the right dosage is for you. Your best bet is to avoid pre workouts with too much caffeine as it’s likely you’ll get equivalent benefit from 100-200mg of caffeine as you would from more. Or if you’re a slow metabolizer, you’d be better off not consuming it at all, or opting instead for something like Green or Black tea if you feel like you need a little pick-me-up. It’s likely best to ditch the bubbles, as the carbonation can create a host of digestive issues, including gas, nausea, bloating and abdominal pain especially when used before a higher intensity workout. Often these beverages also include a pretty hefty sodium load, which can actually draw water out of the cells, contributing to dehydration. Remember, the goal of the pre workout is to not only optimize energy, mood and brain function, but to also expedite recovery. If you’re chronically dehydrated, than your results will suffer. I know that by now you know fat is a very necessary and healthful macronutrient to consume as part of a calorically balanced diet. This has nothing to do with that. One of the great things about fat consumption is that it slows down the absorption of protein and carbohydrate. While this can often be a good thing to better regulate blood sugar and create more feelings of fullness in between meals, IT’S USUALLY NOT GOOD BEFORE A WORKOUT. 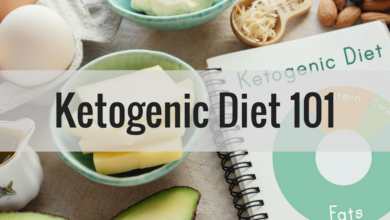 Think about it this way, if you have more dietary fat in your stomach, and therefore slower digestion during a workout, then your body is going to be working harder to digest those foods than to supply blood flow and muscle building nutrients to the working muscles. AND this (slowing digestion) would negate many of the ingredients in your pre workout that help increase blood flow, like arginine and citrulline as popular examples. There’s also some research to suggest that consuming higher fat in the pre workout drink could suppress the growth hormone response that we know occurs during bouts of higher intensity exercise (4). And just so you’re aware, this same principle applies with your post workout shake (if you consume one), as we want rapid absorption of protein and carbs to replenish amino acids and muscle glycogen stores (basically sugar), but we’ll discuss this in another article. 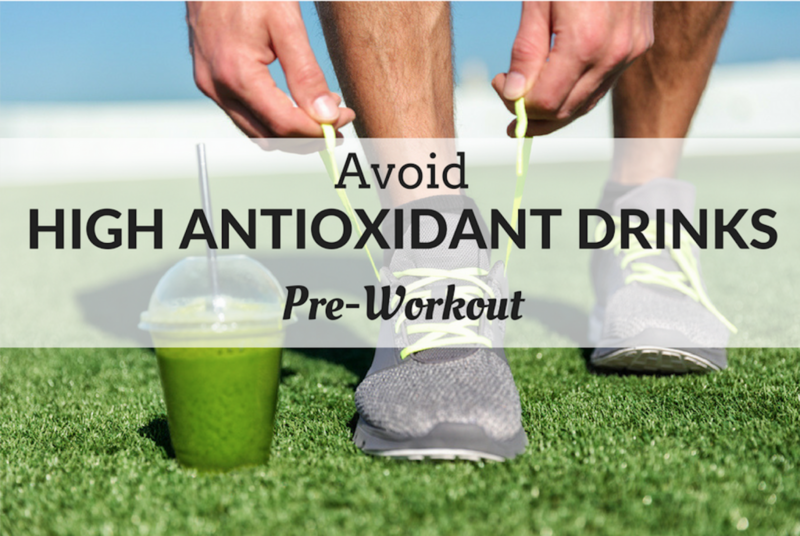 YES, antioxidants are full of awesome nutrients (like vitamins A and C) that fight free radical damage – which is something we produce during exercise. Theoretically, by taking these molecular healers around the exercise window, we can minimize the damage done during these bouts of exercise, thereby reducing muscle soreness, increasing training intensity, and speeding recovery. However, as with some of the aforementioned sources of nutrition, it seems that it’s another case of bad nutrient timing (link to nutrient timing article). New research suggests that the consumption of antioxidants prior to strength training could be detrimental to the muscle signaling response, which is instrumental for inducing musculoskeletal adaptations (5). In other words, those multivitamins and/or antioxidant pills as well as those powdered greens and reds drinks, or even a tall glass of carrot juice could be a big no-no if you’re serious about your training. 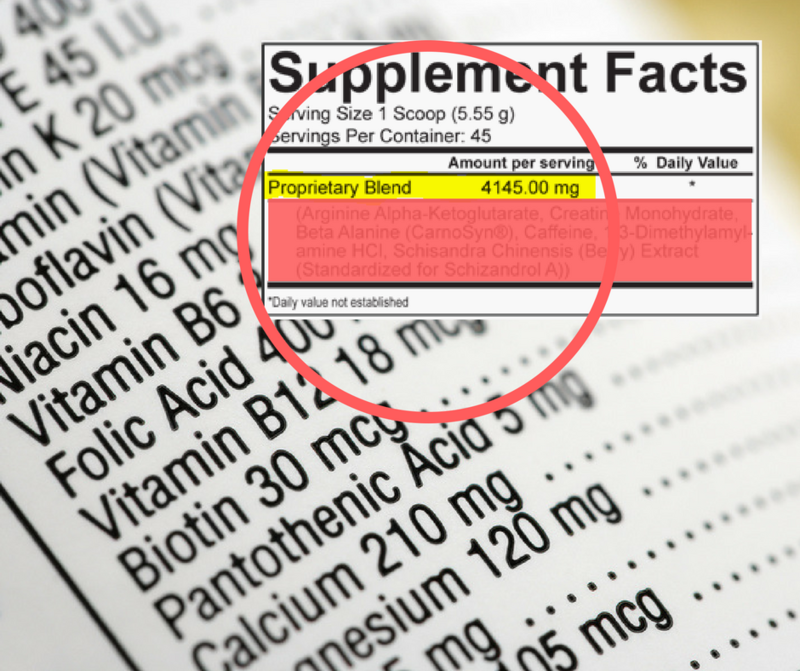 A proprietary blend is a product with a list of ingredients in unspecified amounts. The FDA requires that ingredients be listed in order of weight, with the highest amount of a particular ingredient labeled first and so on. For example, in the above example, we can see that xyz is the most abundant ingredient while abc has the least. This is a deceptive way for companies to cut costs and boost margins while potentially hiding a cheaply made and likely ineffective product. The main problem is that doses matter as evidenced by peer-reviewed research, and it’s extremely important as a consumer to know that what you’re taking (and the doses recommended) is, in fact, an effective dose. In the flashy, gimmicky and hyped up marketing world of supplements, especially pre workout drinks, it’s commonplace for ineffective doses and deceptive marketing tactics to reign supreme. And the truth is, you likely don’t need that “explosive nitro matrix blend” anyways. Like I said, when it comes to pre workout drinks, the devil is in the details (or dose). 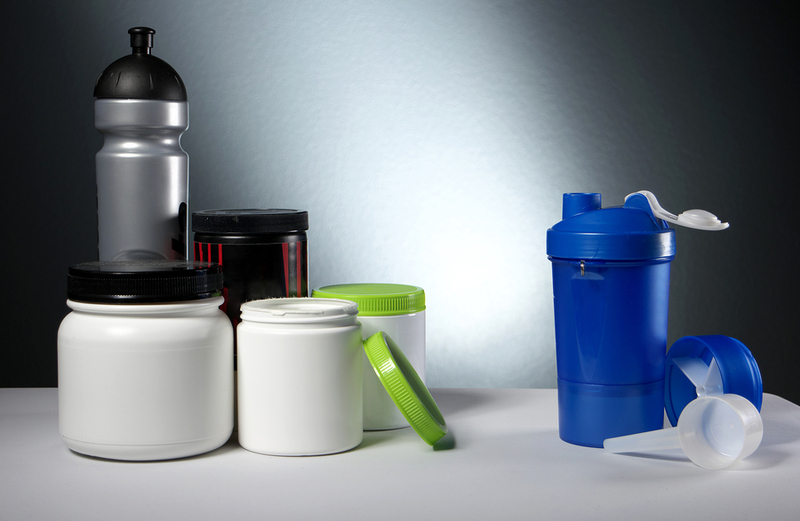 To be an effective pre workout you’ll need to watch carefully what (and how much) you’re consuming. While it certainly doesn’t have to be complicated, it’s equally important to know what to watch out for as it is what’s the best things to consume.